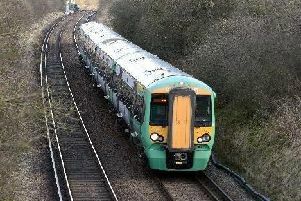 All rail lines were closed between Havant and Portsmouth Harbour after the incident, which BTP said is being 'treated as non suspicious'. 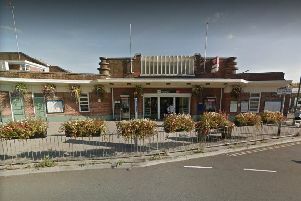 A BTP spokesperson said: "BTP officers were called after a report that a person had been struck by a train. "Officers attended the incident, which was reported at 7.55pm, and is currently being treated as non suspicious. "Ambulance service also attended but the person was pronounced deceased at the scene." BTP said officers are 'currently working to establish the identity of the person, and inform their next of kin'. The spokesman added: "It is requested that any information about this incident be passed to British Transport Police by contacting 0800 405040."